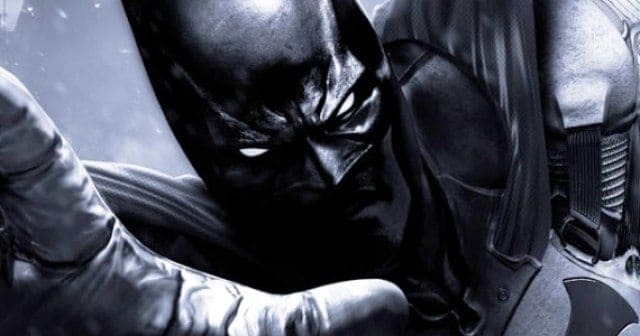 Even though Batman: Arkham Origins is not being developed by Rocksteady Studios, WB Games Montreal is striving hard to make it an experience for all the Batman fans out there! A few days back, we told you about the incursion of Copperhead to the game’s character list but that is just one of the many surprises aligned to come your way! When asked about whether the game would feature co-op mode; the game’s creative director – Eric Holmes – did not give a satisfactory answer. It definitely looked like he was being chary about it! Neither did he confirmed that co-op will be featured in the game nor he denied it. He merely responded that it would be exciting to have such a thing in the game. 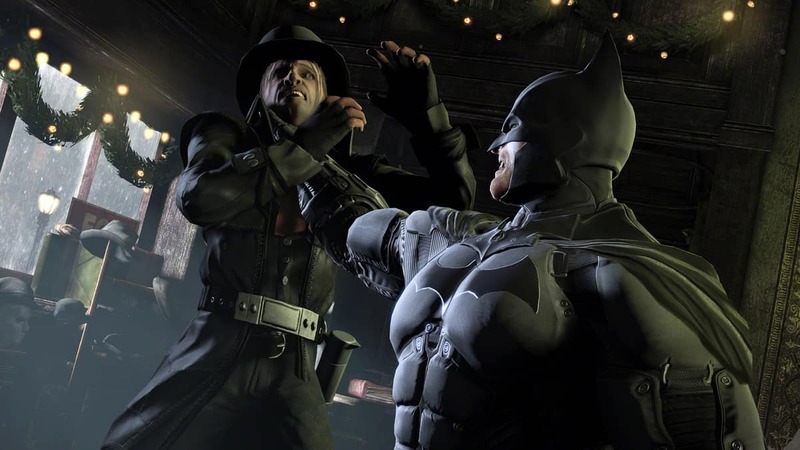 It was previously rumored that the game will include a co-op mode with Robin or Nightwing or some other affiliates of Batman but the idea never gained much attention. Instead, Eric Holmes confirmed that Robin will NOT be a part of the game. To better explain this, he said that Batman is at ‘year two’ of his career & Robin have not yet entered Bruce Wayne’s life. Though he will be available to play in the challenge mode of the game. Another interesting thing happened at Comic-Con when a fan asked Holmes whether Batgirl or Robin will make it to the roster of Batman: Arkham Origins!? As I have already mentioned that Holmes have vetoed out Robin, he wasn’t so sure about the exclusion of Batgirl which could mean that she is still in the game but WB is not ready yet to make the announcement! Please note that all of this should be taken in good rumor & not to believe anything until it becomes official! Batman: Arkham Origins is slated to release on 25th of October, 2013 on Xbox 360, Playstation 3, Wii U & PC. Do you think Batman: Arkham Origins should feature co-op mode & include Batgirl as well? Share your thoughts with us!